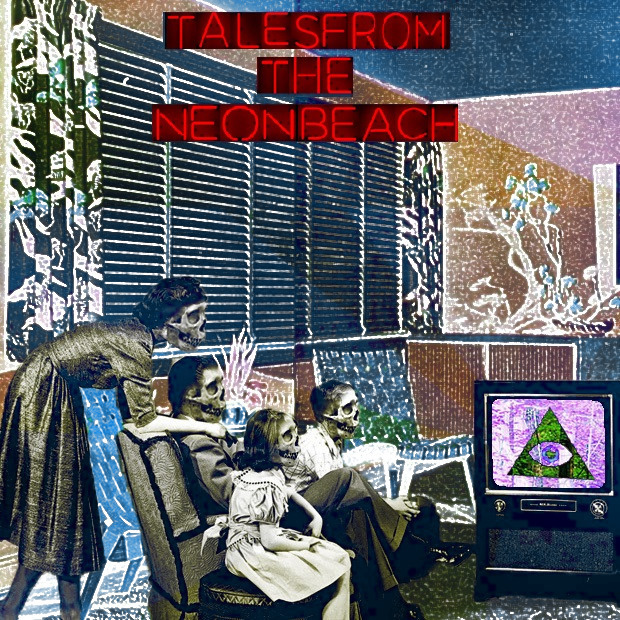 Tales from the Neon Beach – Page 4 – Who’s more foolish, the fool or the fool who follows him? Member of the brain trust and trying to make my life better, one lesson at a time. The Day the Earth Stood Still: My Journey into Science Fiction Part 6. A Wonderful film that shouldn’t be Solo! Non Spolier Review. Star Trek First Contact 1996. My journey into Science-Fiction Part 5. The Orville: Season One, Now and Next! Ghost in the Shell 2: Innocence Part One. Ghost in the Shell 1995.